Snippts (Free, 10.2 MB): Snippts allows you to share short multimedia stories with other people on the social network. You can share content related to arts, music, fashion, sports, business, technology, and more. You can post on Facebook and Twitter or via email. You can also follow interesting people in the Snippts community. 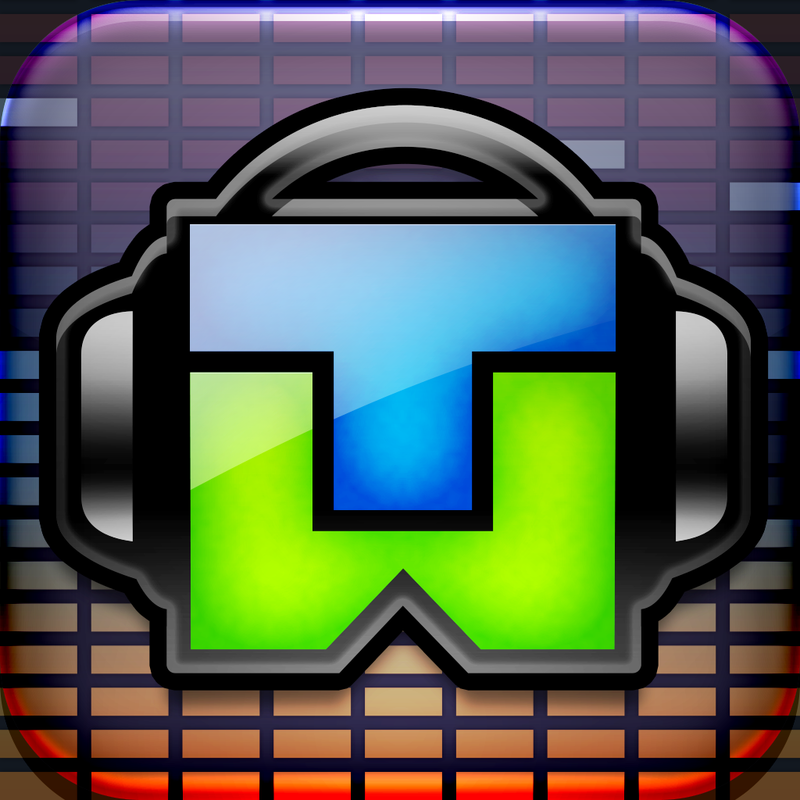 TuneWiki (Free, 15.6 MB): The popular music lyrics website now has an all-new iPhone app. The app lets you play music from your iPod library and displays scrolling lyrics. You can also interact with fans of popular music artists. The app allows you to read artists biographies and browse their music history. PlayStation: The Official Magazine ($5.99, 21.5 MB): The official Playstation Magazine is now on iOS. 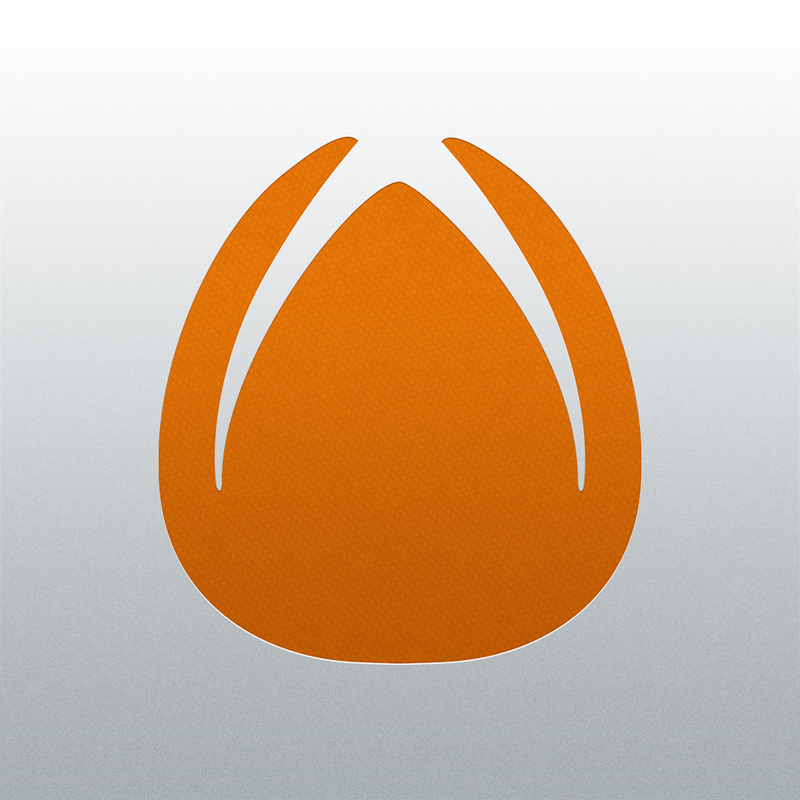 It allows you to stay up-to-date with the latest in Playstation game news, reviews, and more. There are also lots of sneak previews for some major titles included in the app. You can choose whether to purchase a monthly or annual subscription. 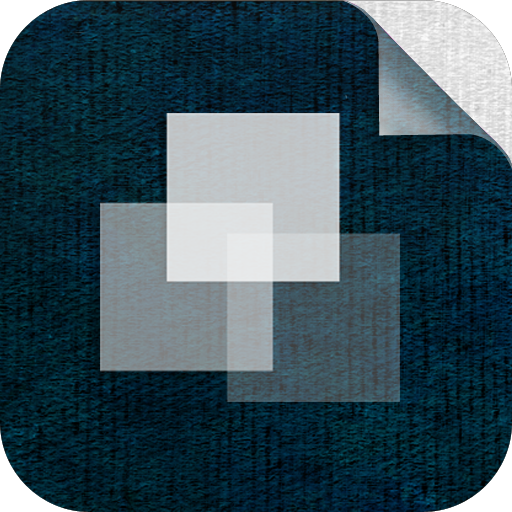 Layover ($0.99, 14.7 MB): This app allows you to blend several photographs into one. You can quickly change the order of each photo with a simple drag and drop. The app also features 15 blend effects that you can use to customize the image. There is also a mask feature that allows you to extract parts of an image that you can use. 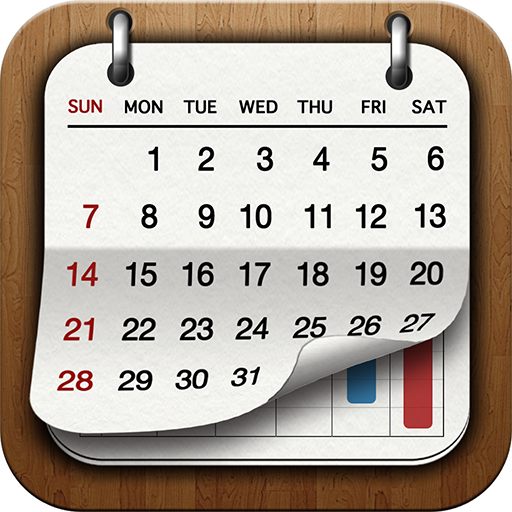 Staccal ($3.99, 5.8 MB): Staccal is a powerful calendar app for the iPhone. There are 11 different themes for you to choose from. There is vertical scrolling for the month and week view. You can swipe and touch events directly and drag them around to move them. You can also download holiday data. 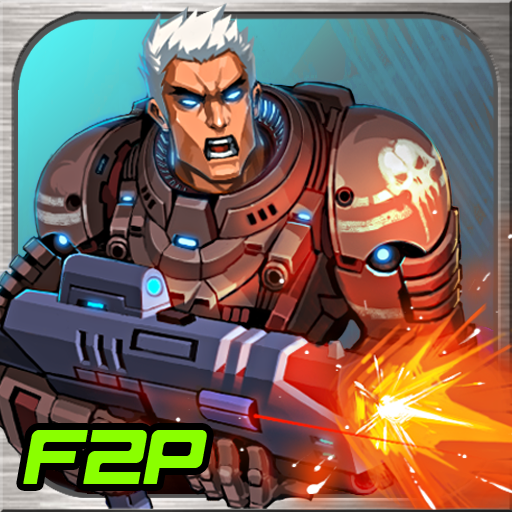 Bio Crisis F2P (Free, 19.0 MB): Bio Crisis is a retro-style shooter game for iOS. The objective is to save a planet from an alien invasion. The game features 36 missions to play, several weapons you can unlock, and many character upgrades. Checkers by Friendle ~ Free Online Games for Friends! (Free, 25.7 MB): Checkers by Friendle is an online multiplayer checkers game for iOS. 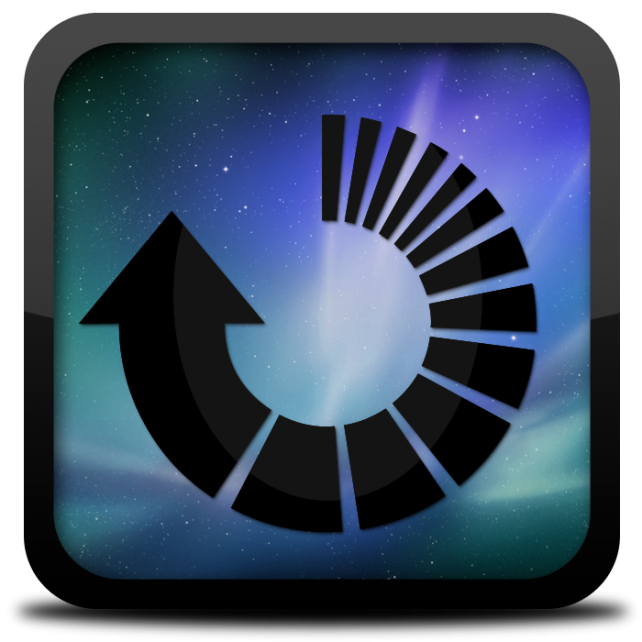 You can play several games at a time with the app's asynchronous multiplayer. You can also play against a computer opponent offline. 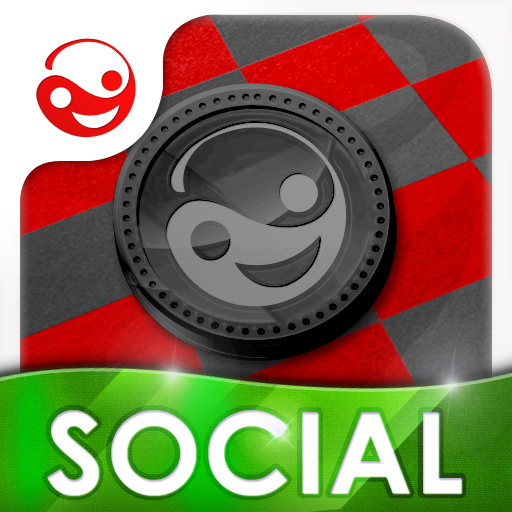 The game features great graphics and you can also challenge your friends on Facebook. World Conqueror 2 ($2.99, 145.0 MB): World Conqueror 2 is a strategy game for iOS. 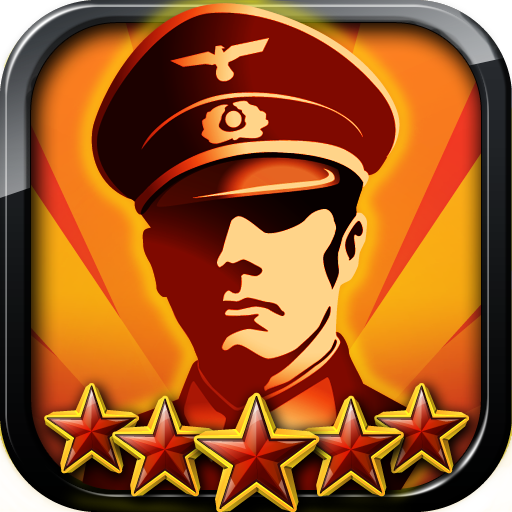 In this game you will fight with and against famous generals from the World Wars and Cold War. The game features a challenging campaign mode where each nation's arsenal will be tested. The more victories you obtain the higher you will go in the ranks. 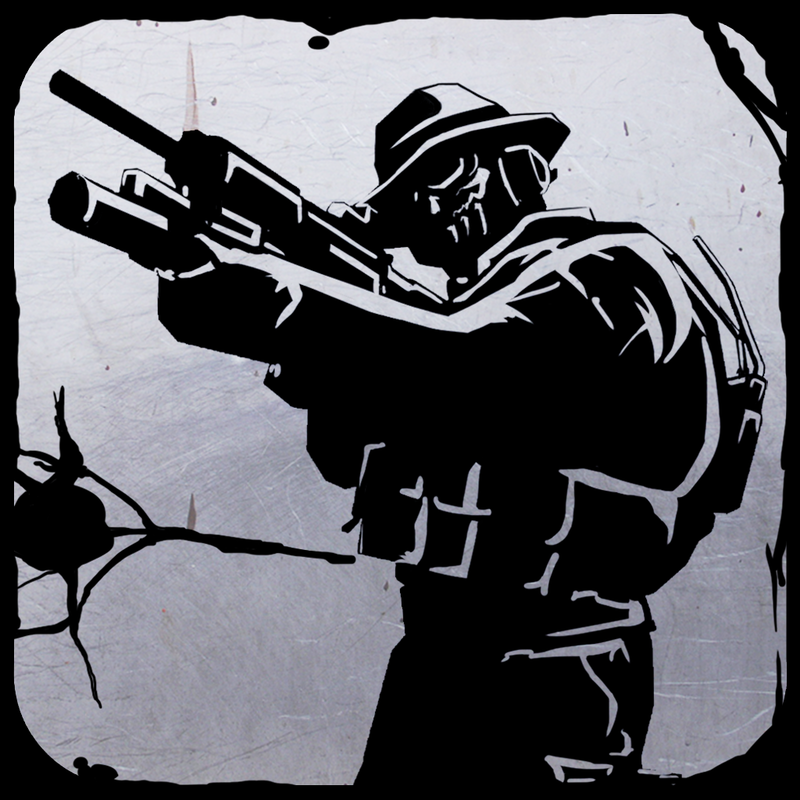 Trigger Fist ($4.99, 110.3 MB): Trigger Fist is a first person shooter game for iOS. The game features multiple online multiplayer modes: Free-for-All Deathmatch, Team Deathmatch, King of The Hill, or Sacred Goat. You can also play offline with computer opponents. 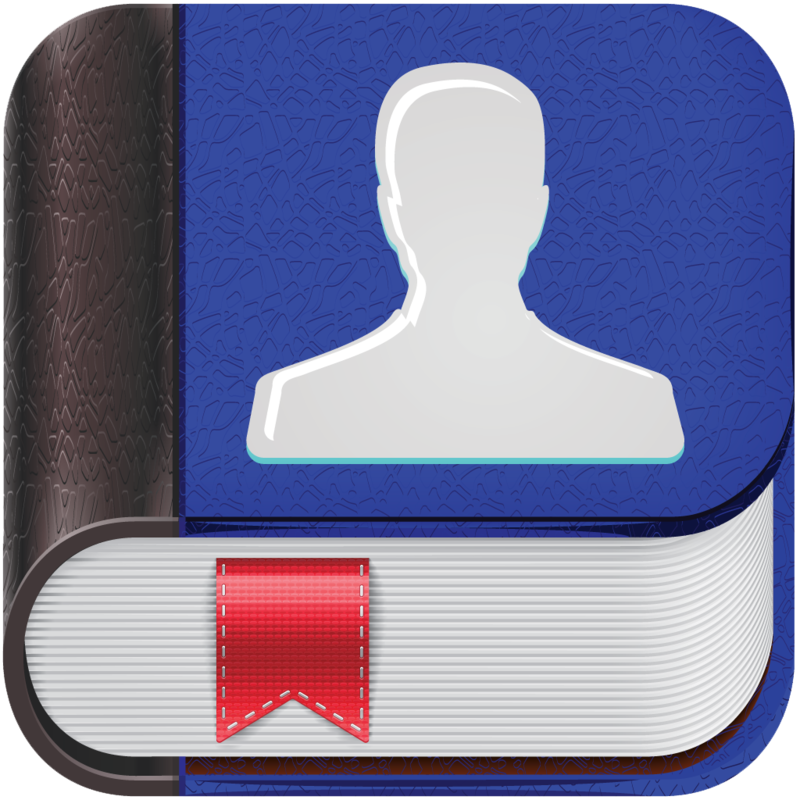 Social Diary - Automated Journal for Facebook and Twitter ($0.99, 24.1 MB): Social Diary is an automated journal for your iPad. The app imports all of your posts from Facebook and Twitter and then organizes them by date. You can also add more detail to old posts. The app also lets you add tags to posts so you can search through your journal easily. Checkers by Friendle ~ Free Online Games for Friends!